After the Divorce, Lauren and Andrew Silverman Happy With Their Respective Partners. Lauren Silverman, after divorce from her ex-husband Andrew Silverman, is living a blessed life with Simon Cowell. The couple has a baby boy, Eric Cowell, born on Valentine's Day in 2014. 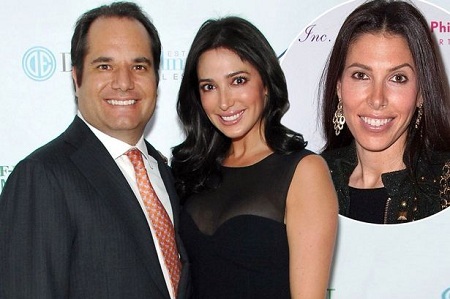 After separating from Lauren, it seems that businessman Andrew Silverman has finally found love. Let's get into the love life of both the couples in today's session. Lauren and Simon have been together since 2013. 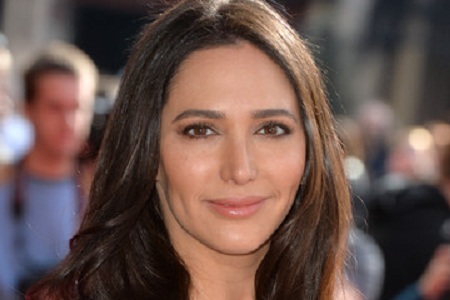 Lauren was still married to her former husband Andrew Silverman when the news about her pregnancy with Simon's child was revealed. Simon was introduced to Lauren by Andrew himself for the first time in Barbados in 2006. When Andrew got to know about Lauren's extra-affair, he filed for a divorce. Lauren rose to fame when her relationship with Simon broke the media. 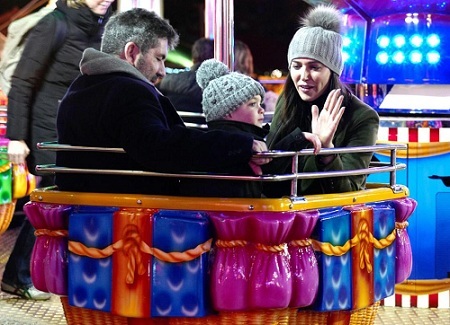 The pair together welcomed a child, a son, Eric Cowell on Valentine's Day in 2014. Proud mom, her baby boy, and Simon recently enjoyed holidays in Barbados, an annual family Christmas trip. Simon once said that being in a stable relationship with Lauren and looking after his son has made life much more fulfilling and happy. "Eric is absolutely incredible and so funny. It [being a father] is the best thing that ever happened to me." The ouple has been so dedicated to their relationship. Their bonding was perfectly clear when Lauren dashed back from the US to be by his side when Simon was immediately hospitalized when he fainted at his London home falling down the stairs. The couple, though not married, have a strong bond with one another. We just hope to see them in a married life soon! After separating from former wife Lauren, Andrew got engaged in August 2015 to a gorgeous woman who looks just like his ex-wife. The businessman popped the question to Samantha Zimmerman and got a 'yes'. The matter is beyond our imagination but Samantha bears a striking resemblance to Lauren with her long hair and appearance. A surprising fact, Lauren was one of the first to congratulate the pair on their upcoming wedding. "Lauren was one of the first to congratulate Andrew and Samantha on their engagement. She and Simon are really happy for them both. The relationship between everyone is good." Lauren, who's happy with the X Factor judge Simon got a settlement of around $2 million after divorce. In addition, it was also said that the ex-couple agreed Simon wouldn't be allowed near their son Adam Silverman at the moment. Sources close to both couples said that Lauren and Simon are very happy for the new couple. Well, let's congratulate Samantha and Andrew for their engagement. We are desperate to see them in a happily married life soon in the following days. Born on 1 January 1977 in New York to the family of Carole Eisenberg and Steven Davis. Completed her graduation from the Tufts University in Medford, Massachusetts. Is a renowned American socialite.